Today, a blog over at the Federal Trade Commision’s Competition Matters blog asks one of the questions that has been looming over much of the discussion pertaining to Tesla and their ongoing war with dealerships and state legislatures: “Who decides how consumers should shop?” If the FTC’s blog is to be taken as any kind of authoritative voice on the matter (and it probably should to some degree), the answer to that question is a ruling majority that is terrified of losing ground to an upstart competitor and thusly hides behind “protectionist” laws. 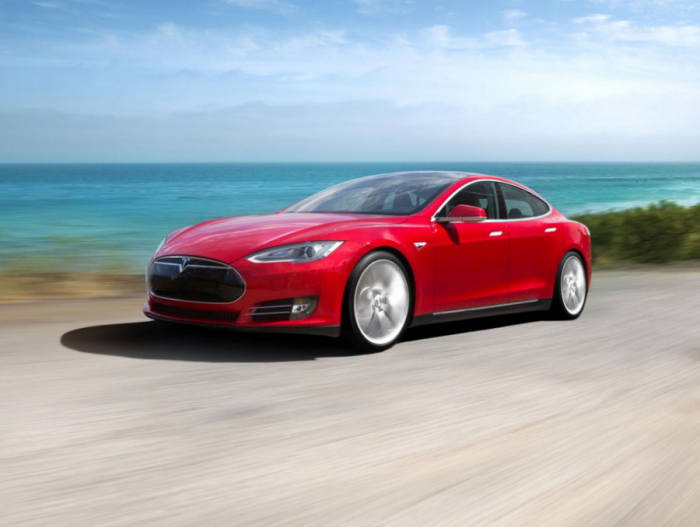 Authors Andy Gavil, Debbie Deinstein, and Marty Gaynor call the ban of Tesla’s direct sales model in certain states “bad policy,” stating that laws protecting dealers are now more often than not used to crush any competitor who comes along with a new way of doing business that may force industry-wide change. “Such blanket bans are an anomaly in the broader economy, where most manufacturers compete to respond to consumer needs by choosing from among direct sales to consumers, reliance on independent dealers, or some combination of the two. The sentiment of the Competition Matters blog is very much one that sees dealership tactics to suppress Tesla as shortsighted and favoring the needs of the businesses rather than that of the consumer. Do you believe that Tesla’s way of doing business will become the prevailing method in time?